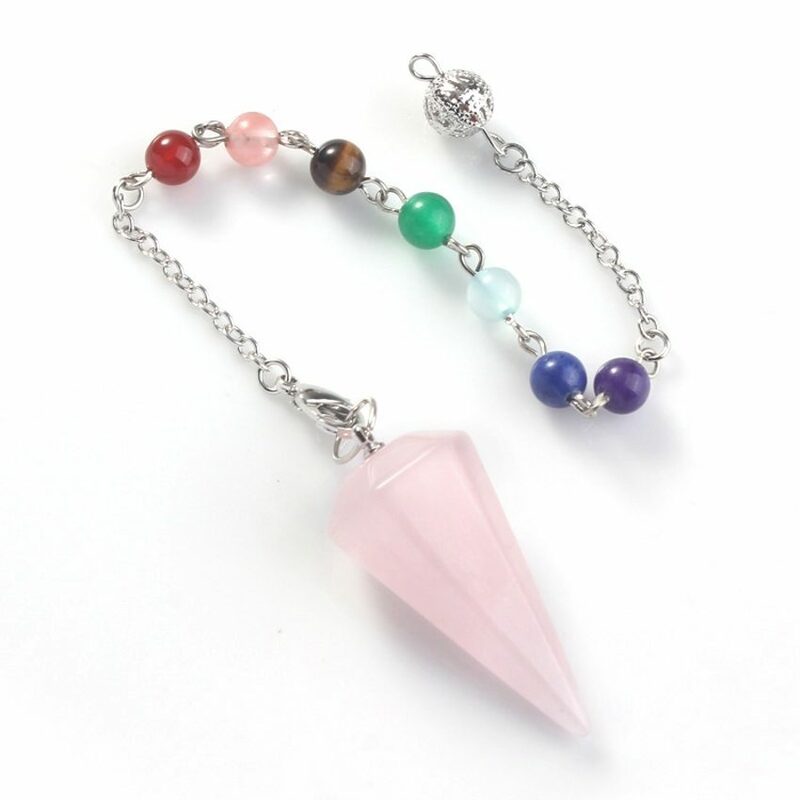 Expand your crystal healing with our excellent range of crystal pendulums. 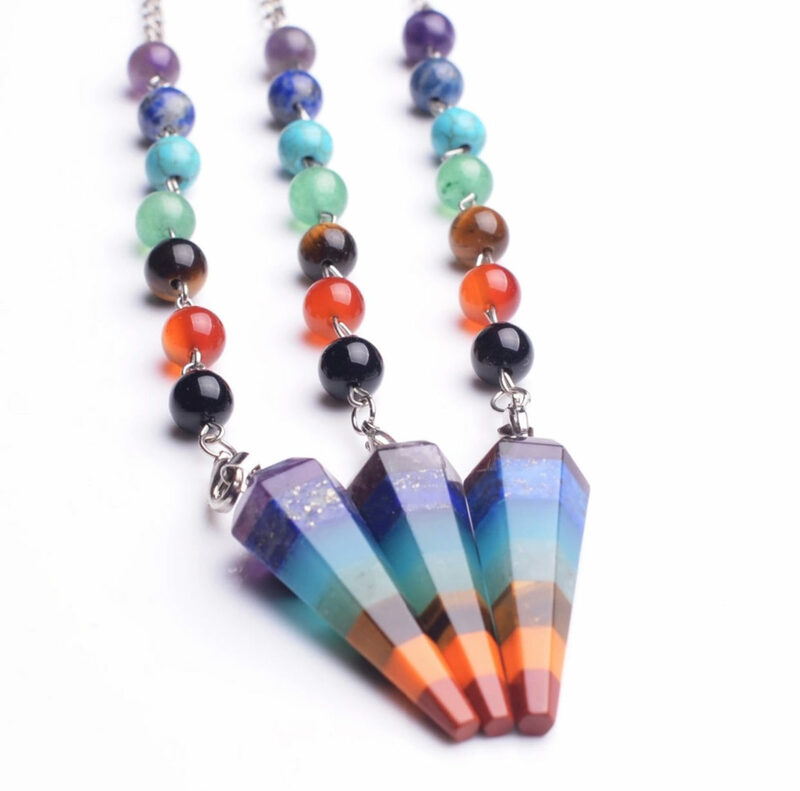 These crystal pendulums are beautifully crafted using superior quality crystals chosen for their healing attributes. 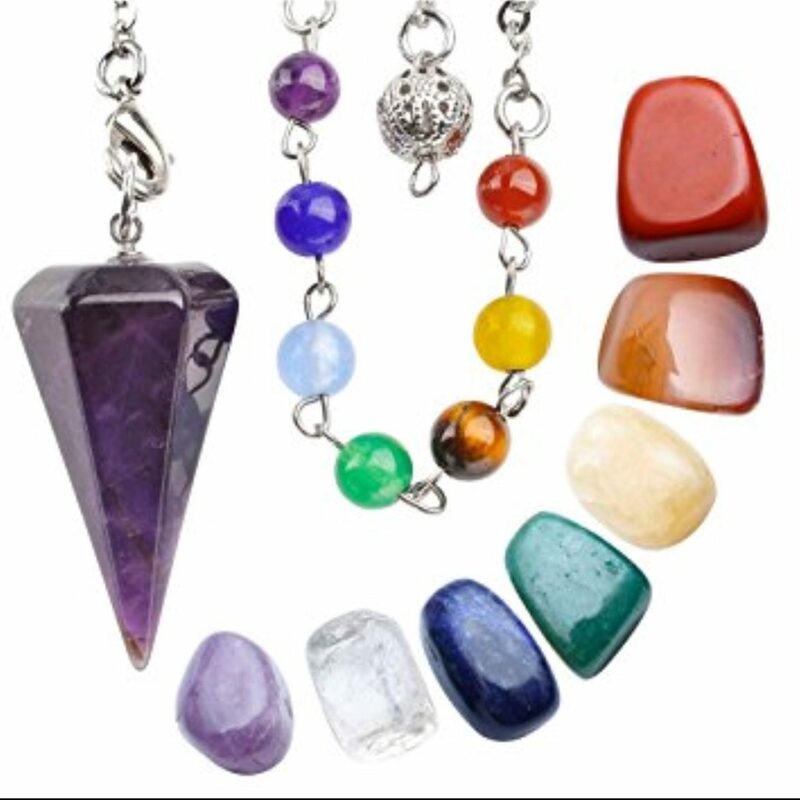 They are ideal for chakra cleansing, dowsing, balancing and a wide range of crystal healing methods.